1.) How/when did you become interested in the field of athletic training? I became interested in the field of athletic training by accident when I was helping out our Varsity Baseball team as a manager during my Junior year in high school. 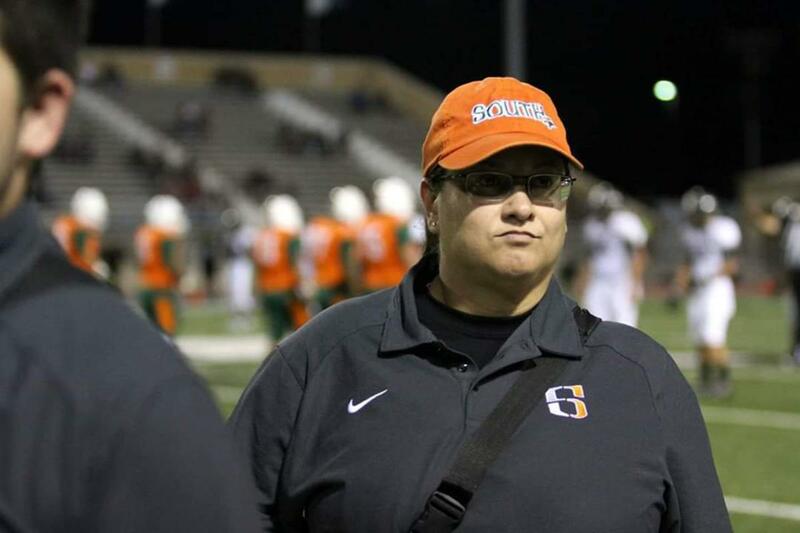 My high school athletic trainer & mentor Xavier Banuelos asked if I would be interested in helping out as a student athletic trainer and been doing this ever since. Never thought in a million years I would an Athletic Trainer. But I always knew that I would find a job where I could wear shorts to work. 2.) What drives you to do your job? My athletes/students are what drive me to do my job. I love where I work, I love who I work with and I love what I do. 3. )Do you have any advice for other ATs or students contemplating a career in Athletic Training? You really need to have a passion for this profession. Enjoy what you do. Have an open mind and an open heart. With that, your athletes will appreciate you more.